At Ministry Best Practices we've opened up prime real estate throughout our website for innovative and forward thinking businesses and organizations of all types that provide remarkable products and services to our online community. 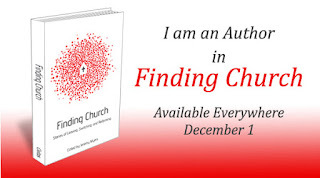 A large majority of readership are church and ministry leaders, pastors, and decision makers. 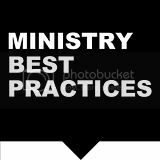 With Ministry Best Practices, you've found a prime spot to help your organization or business to grow. 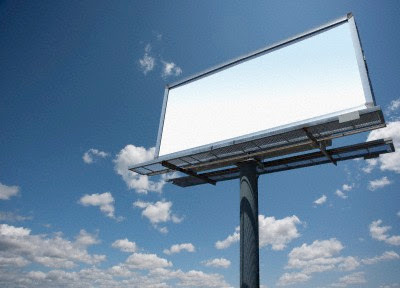 At Ministry Best Practices you will have a sizable audience reach and exposure! Our content is posted not only here on the site, but also in our daily email newsletter and on our Twitter feed, Facebook and Google+ pages.